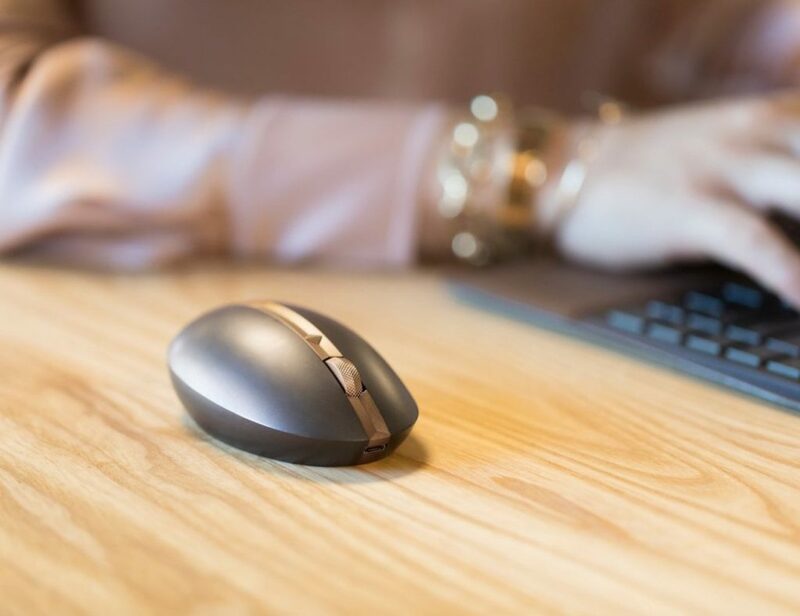 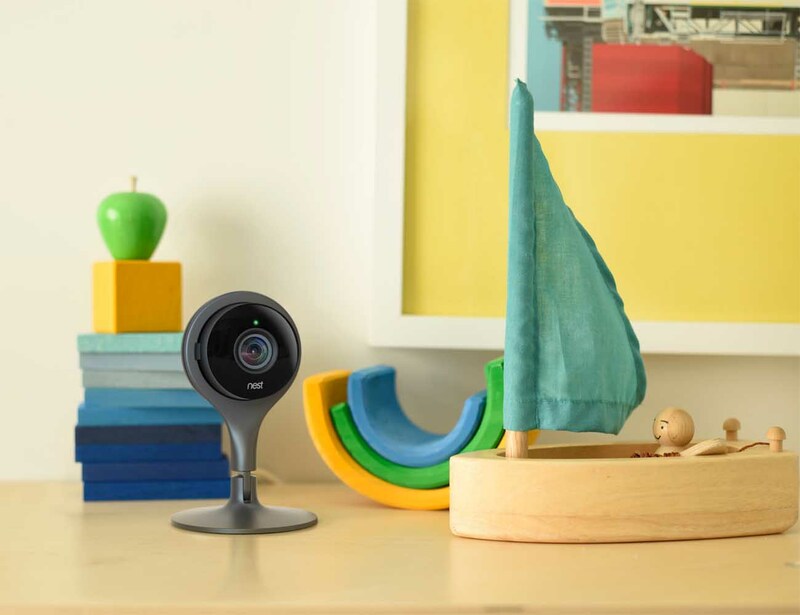 Nest Cam NC1102ES High-Definition Video Monitoring Camera: Keep a vigilant eye on your home to monitor for intruders, or to simply keep tabs on your kids or pets with this indoor-use camera. 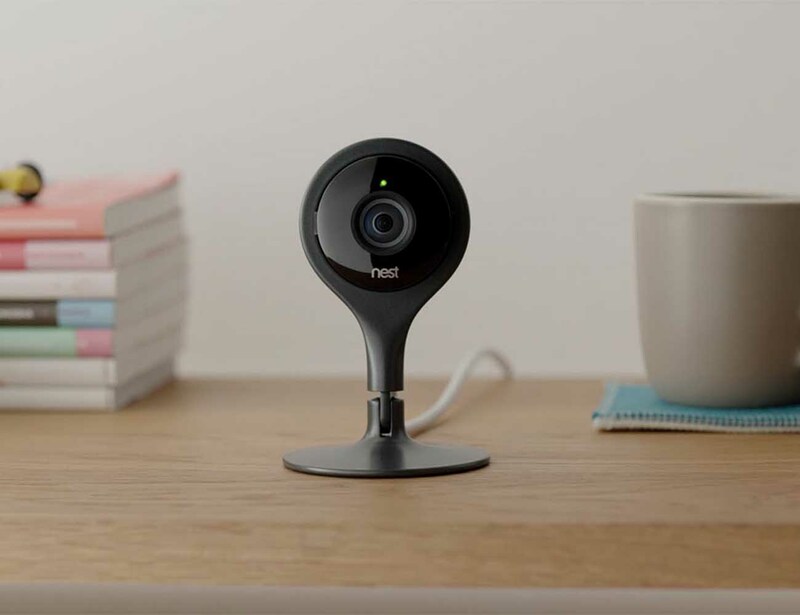 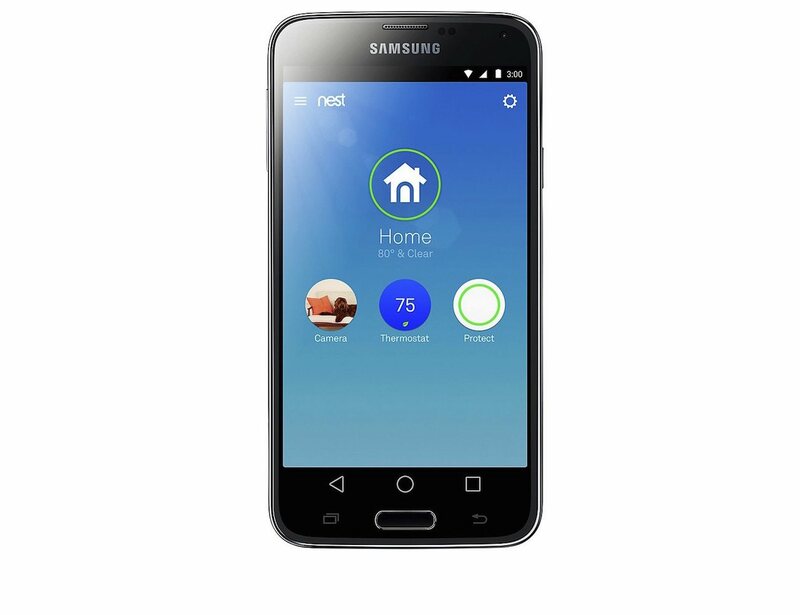 Night vision lets you see in the dark and the Nest app notifies you when the camera detects motion or sound. 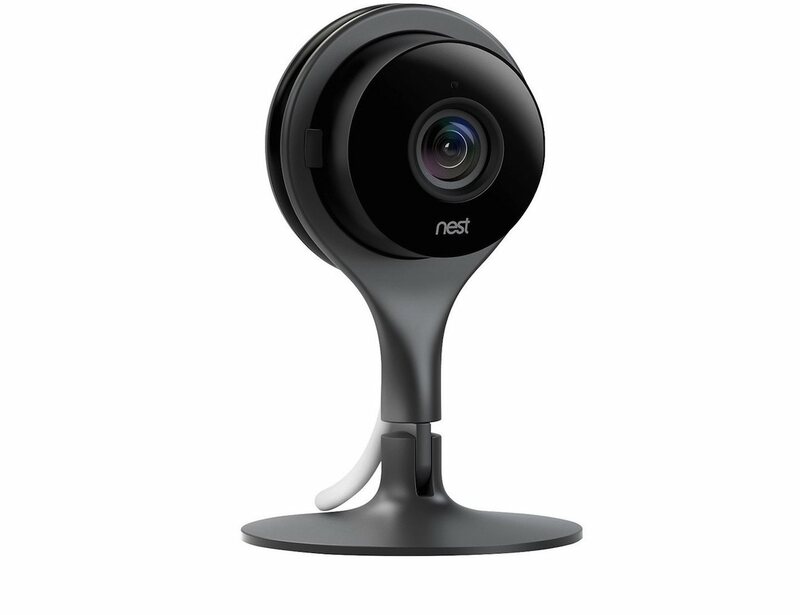 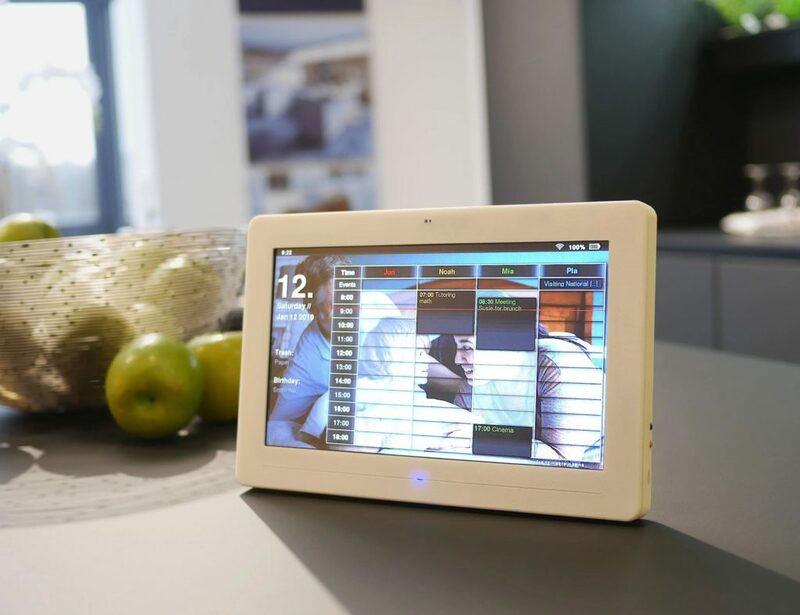 You can even stream live HD video to your iOS or Android device for remote monitoring, and archive recorded footage.